These days, buying a home may not be as easy as 1, 2, 3 – but it just might be as easy as 1-10. Are you ready to buy your first home? 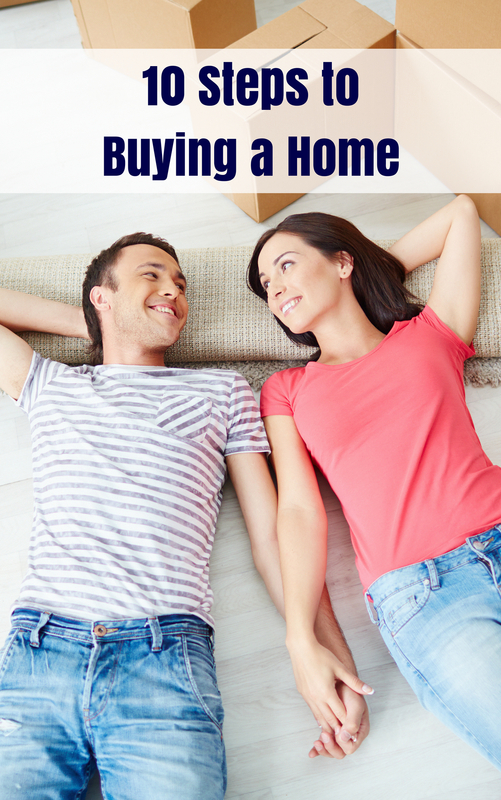 Download our FREE guide, ’10 Steps to Buying a Home’ and create a plan to own your dream home!